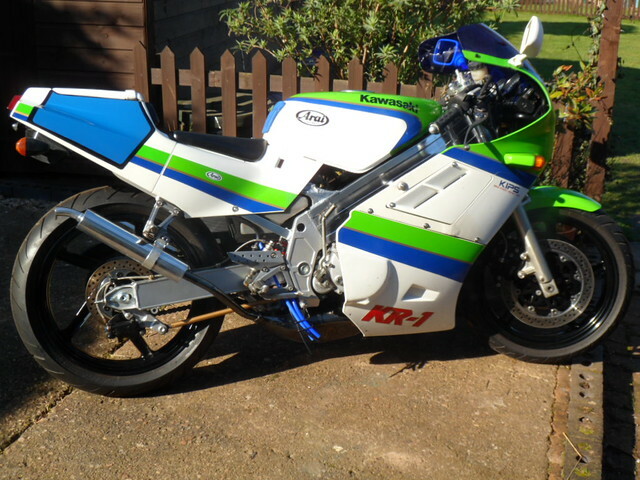 Not really a project - but have been transferring everything from my KR1 / KR1S hybrid on to a new frame (old one had damage) since just before the winter. Sprayed the new one and polished the main frame spars. a lot of neglected jobs over the years. 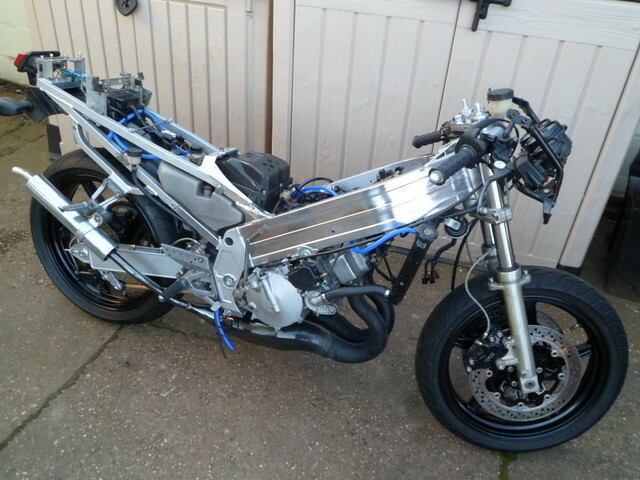 Almost finished now and looking forwards to starting it up and refitting the body work. 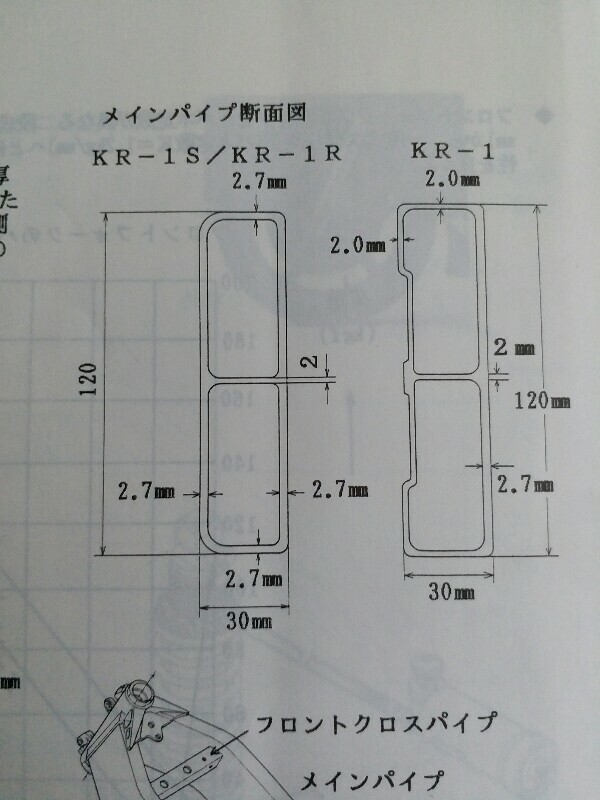 quick and simple mod makes the KR-1 frame look more different and 3 polished ribs will really pop. Pity I couldn't find a 1S frame for my project- a 9% increase in stiffness is a worthwhile gain which more than compensates for the slight weight disadvantage. 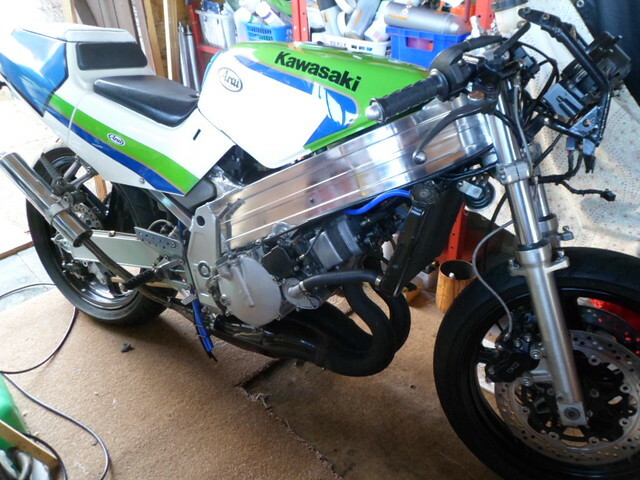 factory frame mods to other bikes: road to race trim (such as YZF750) included welding plates on key areas to stiffen. I suggest glue/bonding because unknown what weakening affect welding could do to the frame over large area. Agreed, particularly like the black wheels...damn sight easier to clean as well!